I had a very early (and rather sleepy) bus ride this morning and this track came on the radio. It might have been my rather groggy state but it sounded rather good. 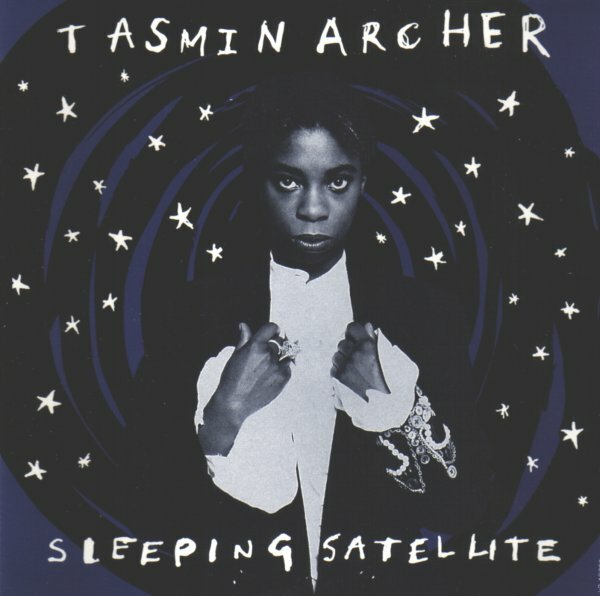 UK singer Tasmin Archer was something of an early-90’s one hit wonder.